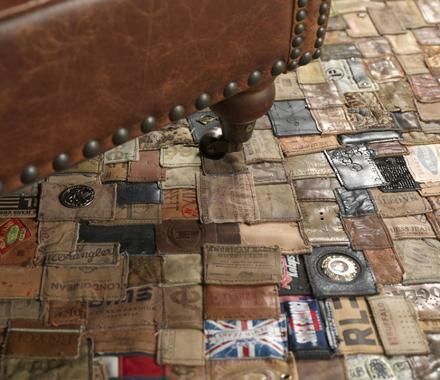 The Jean Labels Carpet is a large rug made from old jean labels and you will most likely enter hipster nirvana once purchased and placed into your studio apartment. 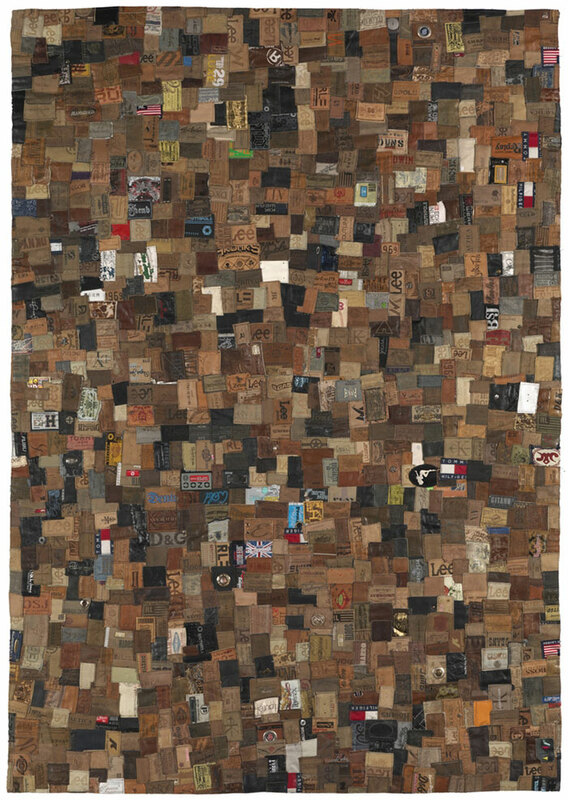 Recycled from old jeans such as Levi's, Lees, Wranglers, and whatever other labels the cool kids are wearing these days, this rug is most likely one of those things that belong in your man cave as your wife or girlfriend will never allow into their house, kind of like that rug made from old ties that I had to throw in the garbage after purchasing. 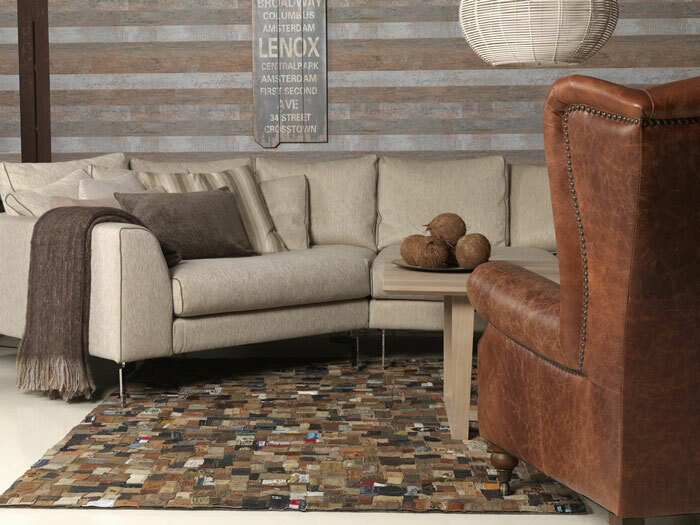 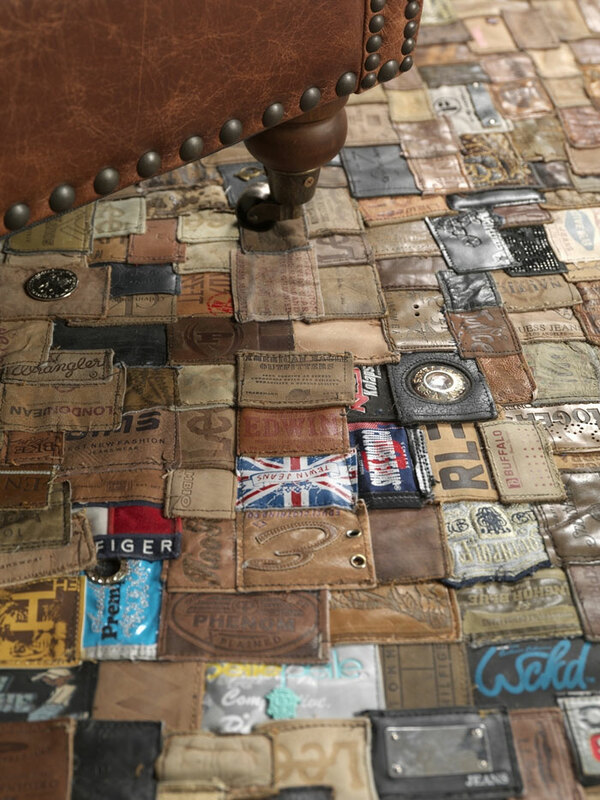 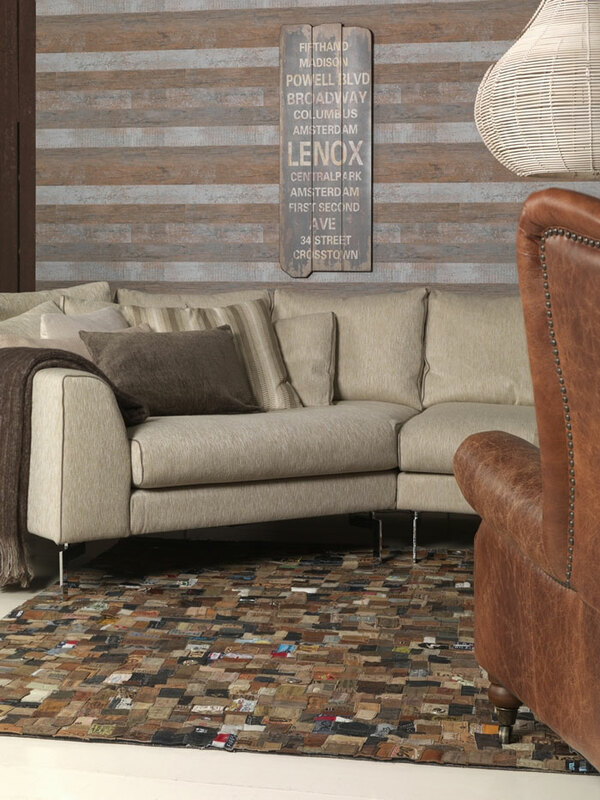 The Old Jean Labels Rug is made from 100% recycled jean labels which is mostly leather, and comes in two sizes: a smaller size at 140cm x 200cm and a larger size at 160cm x 240cm.